Ringo, Charlie, Moonie, Bonzo… There are but a handful of drummers in the Rock world who can be identified by merely uttering one name… Cosmo is truly a member of this elite club. For well over forty years, Rock and Roll Hall of Fame member Doug “Cosmo” Clifford has been laying it down deep, fat, and swinging. 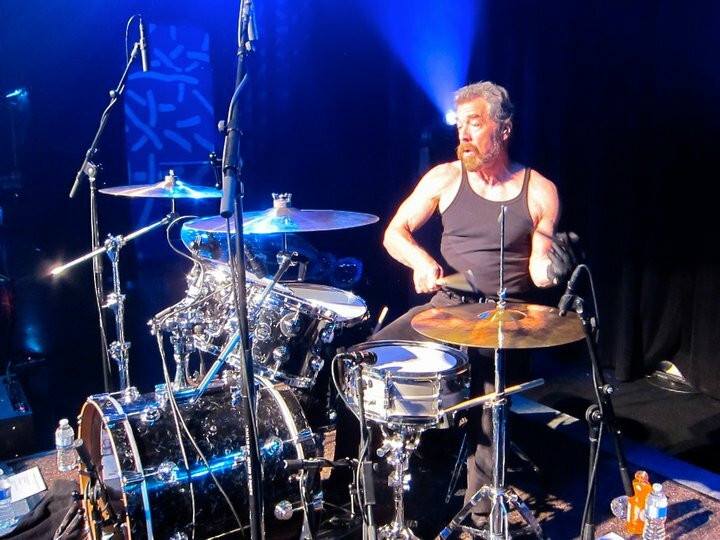 Along with his best pal and rhythmic partner, Stu Cook, Cosmo has provided the groove for all the great tracks that CCR recorded in the 60’s and 70’s and is soon to be bringing the big beat to a town near you. One of the few genuine nice guys in the Biz, Cosmo will take time from a hectic schedule to chat with fans, pose for pictures, and usually he doesn’t leave the show until the last autograph is signed and the last fan satisfied.